I was scouring craigslist the other day and came across Mid Century LA. 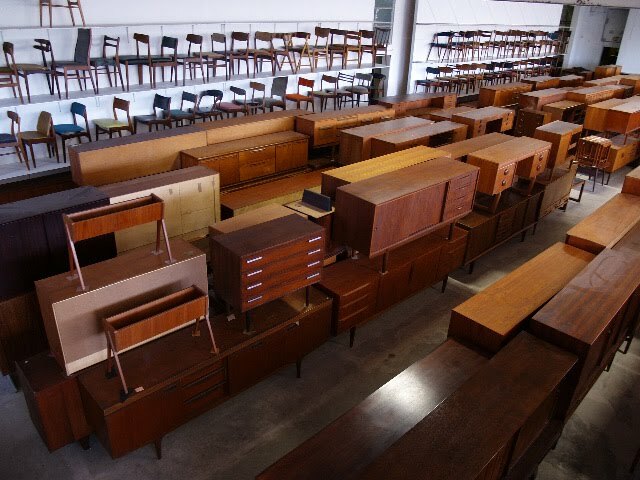 This place is a warehouse FULL of mid-century chairs, tables, consoles and lamps. Talk about specific. But also kind of awesome. If you are looking for something like that.